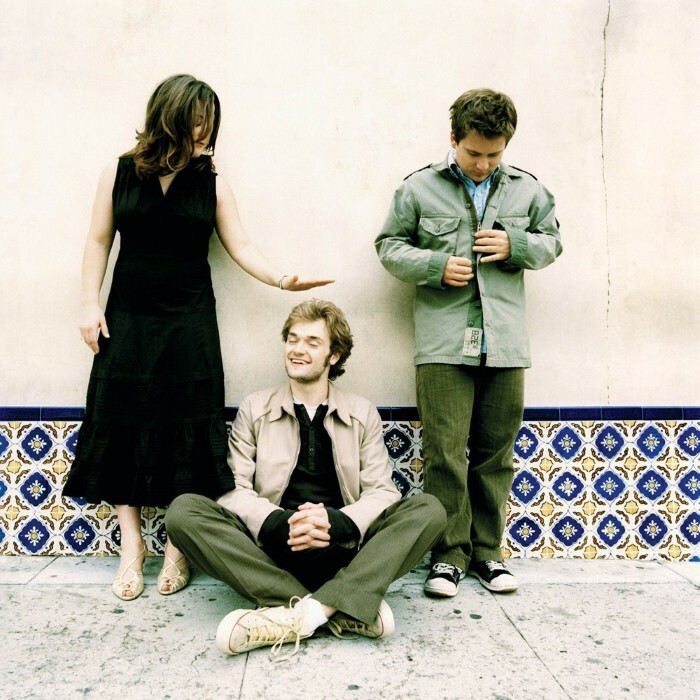 Nickel Creek (formerly known as The Nickel Creek Band) is an American progressive acoustic music trio consisting of Chris Thile (mandolin), Sara Watkins (fiddle) and Sean Watkins (guitar). The band was founded in 1989 and released six albums between 1993 and 2006, winning a 2003 Grammy Award for Best Contemporary Folk Album. Nickel Creek went on hiatus in 2007, returning with a new album and tour in 2014.